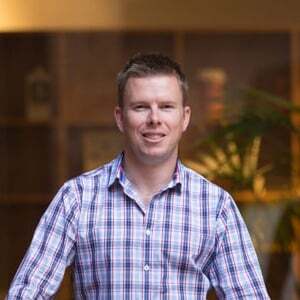 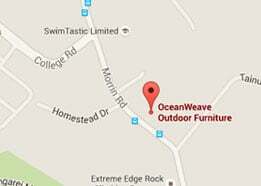 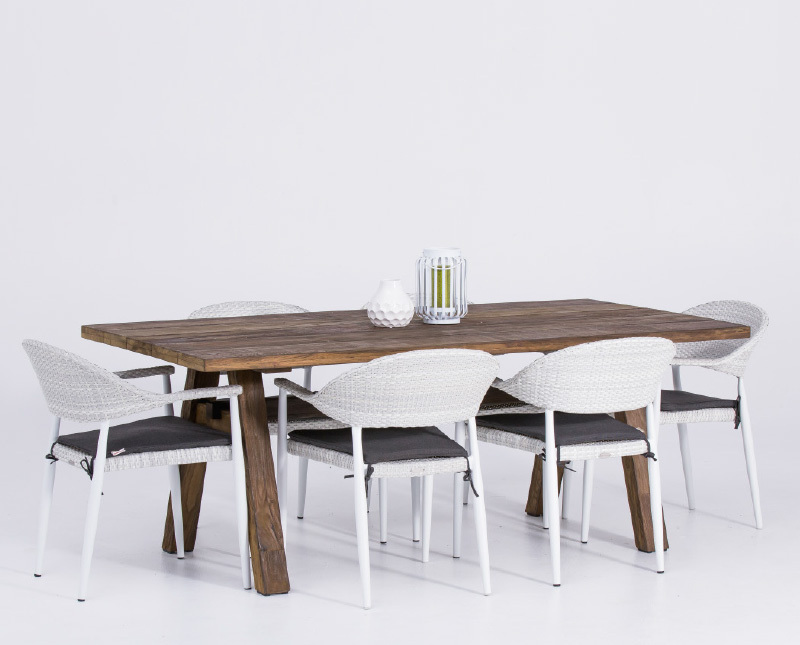 OceanWeave Furniture was started in 2008 in Auckland, New Zealand. 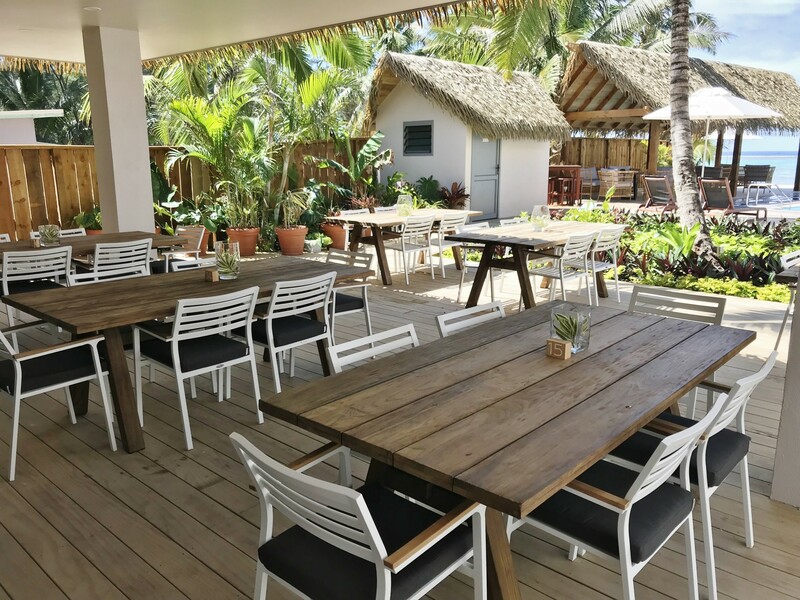 We had a desire to develop and create stunning rattan and wicker outdoor furniture that would enhance any outdoor space and that would be made to last, even in tough weather conditions found in NZ and the South Pacific. 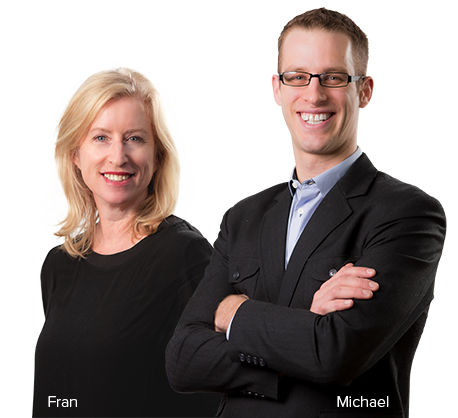 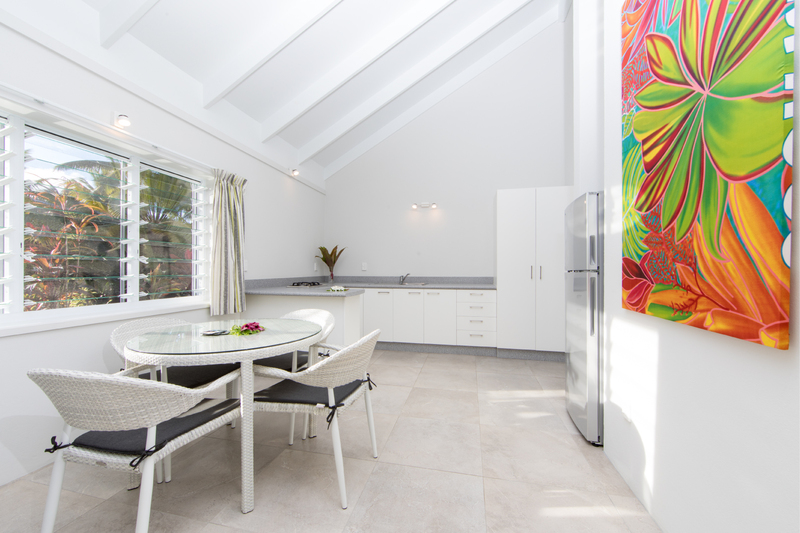 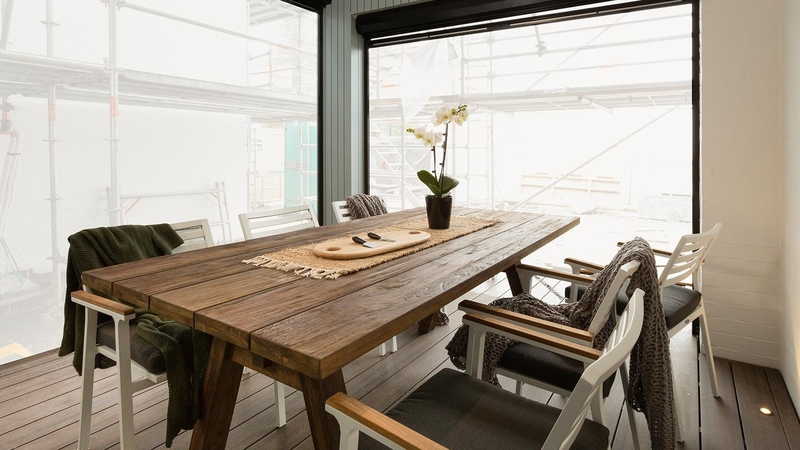 Here in NZ we have adopted a culture of outdoor living and entertaining, inciting the desire to create beautiful outdoor living areas to indulge with family and friends. 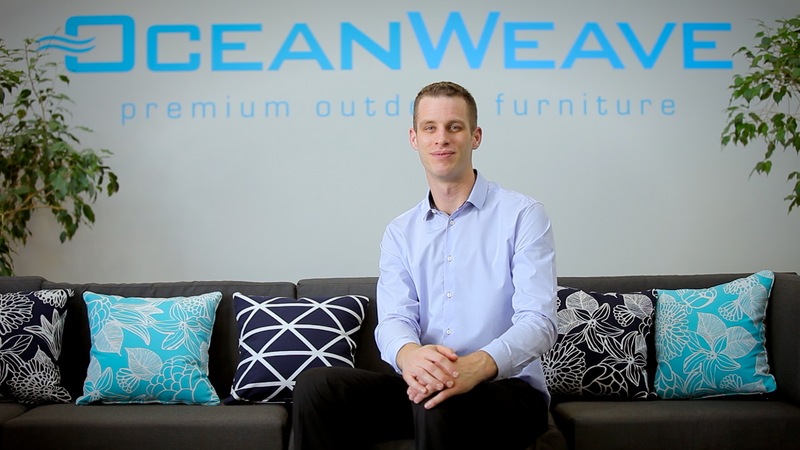 At OceanWeave we have responded to this need by fashioning a premium range of quality rattan and wicker outdoor furniture, including outdoor lounges, sofas, chairs, sun loungers, day bed and outdoor dining sets. 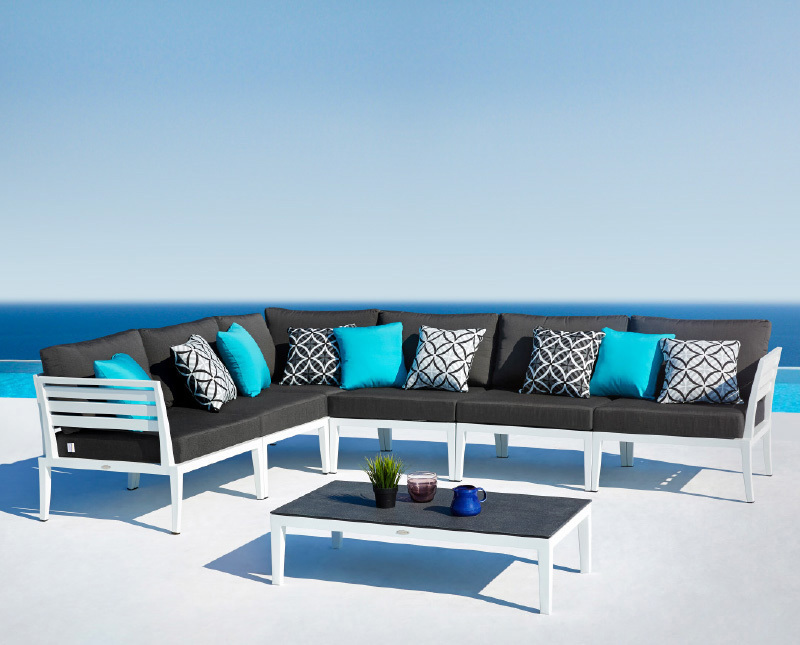 Whether you require outdoor furniture to fill a small or a large space, there is an OceanWeave outdoor furniture set to complement any outdoor living area. 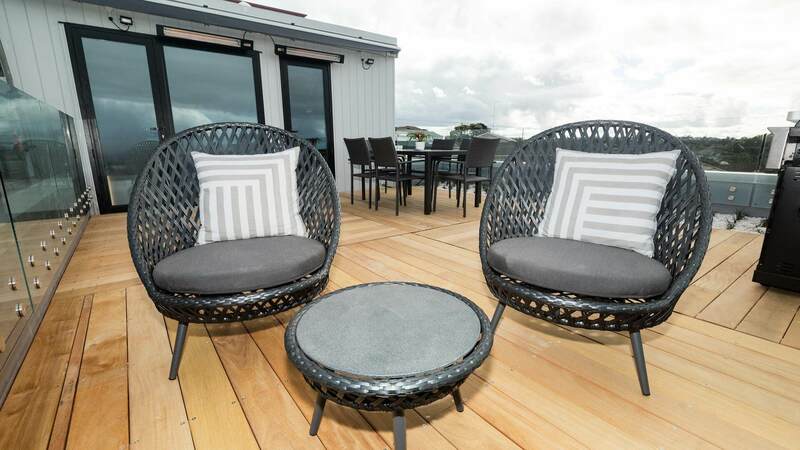 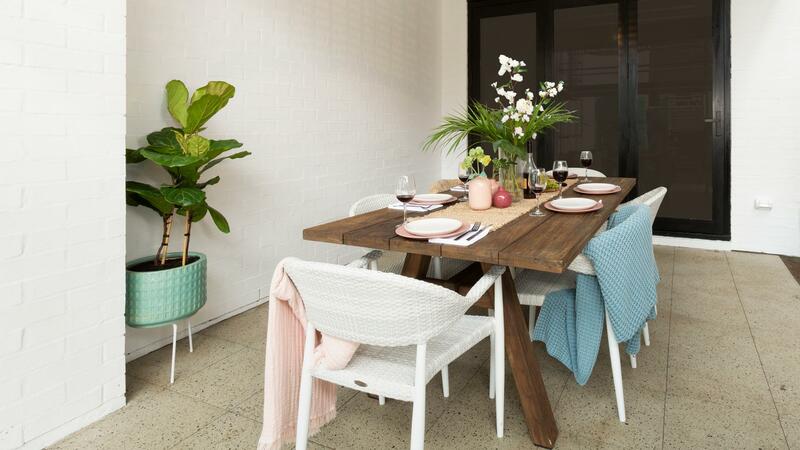 Whether you are near our Auckland, NZ showroom or visiting online from a distance, you can comfortably know that every purchase of outdoor furniture is an investment into many years of outdoor entertaining. 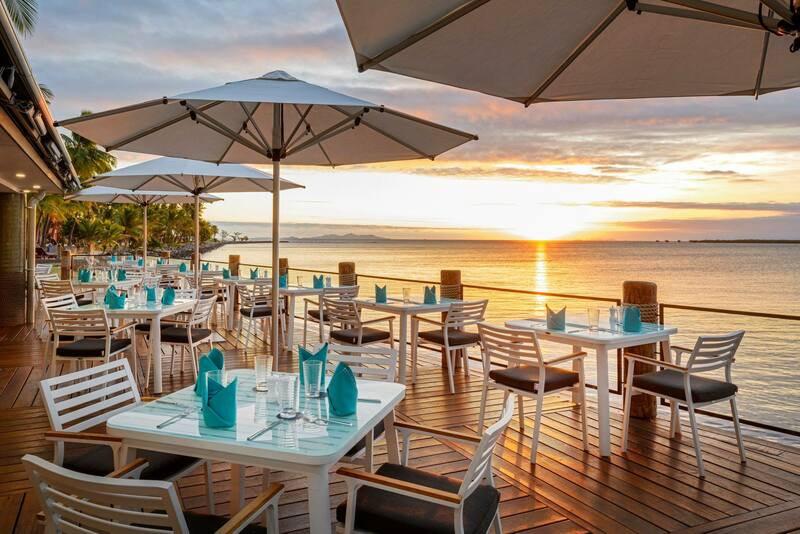 We are specialists in providing premium rattan and wicker outdoor furniture for hotels and resorts.